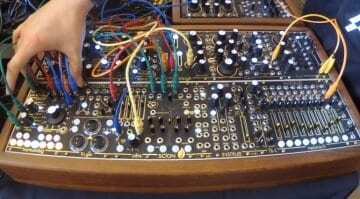 Ahead of Superbooth Instruó has revealed that they have a very interesting 2-channel looper to show. 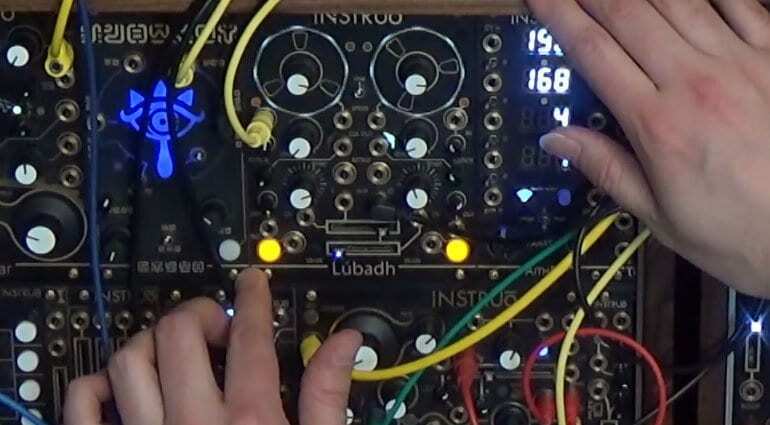 The Lubadh appeared during an Instruó workshop at SchneidersLaden in Berlin which has been put on YouTube. Let’s see what information we can gather. 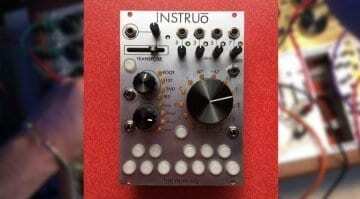 As with all Instruo modules it looks totally remarkable. It has two spinning lights that look like tape reels acting as the 2 channels of recording – how fabulous is that? You can link them and record in parallel or use them separately. 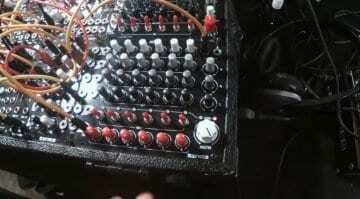 You have control over the loop length, start position and speed of playback. Speed goes from nothing to 4x and the same in reverse. The idea is that it’s a looper with is instantly performable. Just record something and then get stuck straight in there. You can overdub and the output of one is normalised into the input of the other for bouncing and layering. 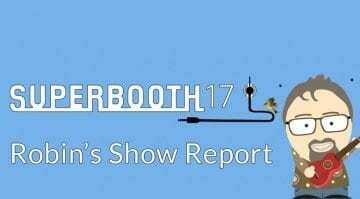 It looks like a load of fun and I look forward to hearing more about it at Superbooth. The whole of this video is fascinating but the Lubadh specific stuff starts at around 44:33 minutes. Some may appear at the Instruó website.